Aegg ‘s brand new 60k sq feet manufacturing facility will be the focus of the company’s Packaging Innovations stand in London. Located in Eye, Suffolk, first production is planned for the last quarter of 2017 to meet expanding UK and export demand for its PS, PET and PP food pots and bowls. This facility will enable the company’s customers to benefit from new technologies and materials, as well as taking advantage of Brexit driven exchange rate changes. 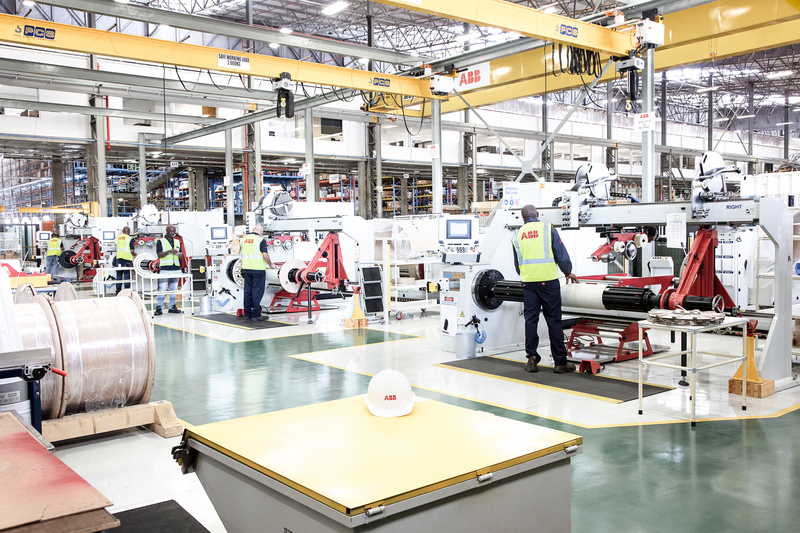 Phase One of the unit will include 5 Netstal injection moulding machines and 2 injection stretch blow moulding machines with additional machines added during Phase Two. In keeping with its quirky approach, the growing creative food packaging specialist, with head offices in Andover and suppliers to global brands, has given the facility the working title ‘Aegg in the Eye’. The company is investing £1m in this new facility to offer additional capabilities to UK markets as well as the 11 export markets and airline businesses it currently serves. In addition to launching the new unit, Aegg is also continuing to develop partnerships with further suppliers in the UK, providing a robust, all-embracing and cost-effective service to both its UK and export customers.